FRANCE. 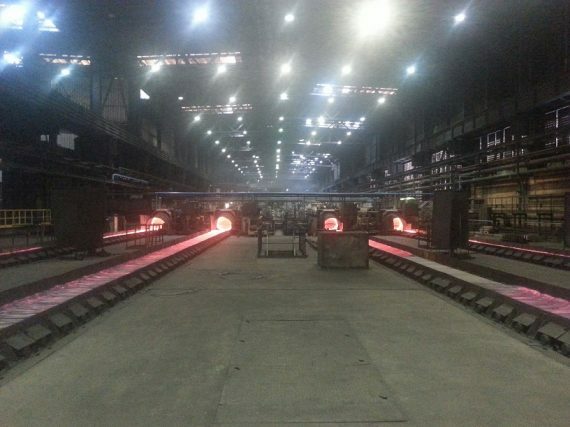 Riva SAM Montereau plant has entrusted BM Automation for the automation revamping of four rolling stands, 1000 KW each, for the wire rods rolling mill. BM Automation will supply the upgrade turnkey, including electrical equipment, PLC, motor drive and motors and on site activities.